Join our NEW emailing list with Mailchimp here. And someday we'll record a few new songs! Gone Tomorrow is ready to play! We're playing the Temecula Bluegrass Festival again this year!. Occasionally you might see us play at the San Diego Bluegrass Society meetings (free!) on the second Tuesday of each month at Fuddruckers in Grossmont Center, or on the fourth Tuesdays at the Boll Weevil on Clairmont Mesa Drive. We enjoyed our Summergrass set in Vista, CA in 2016 and hope to play Summergrass again soon. Check out our Facebook photo page for photos of us at the Mammoth Bluegrass Festival over Labor Day weekend 2012 (we played Mammoth again in 2013), and other events. 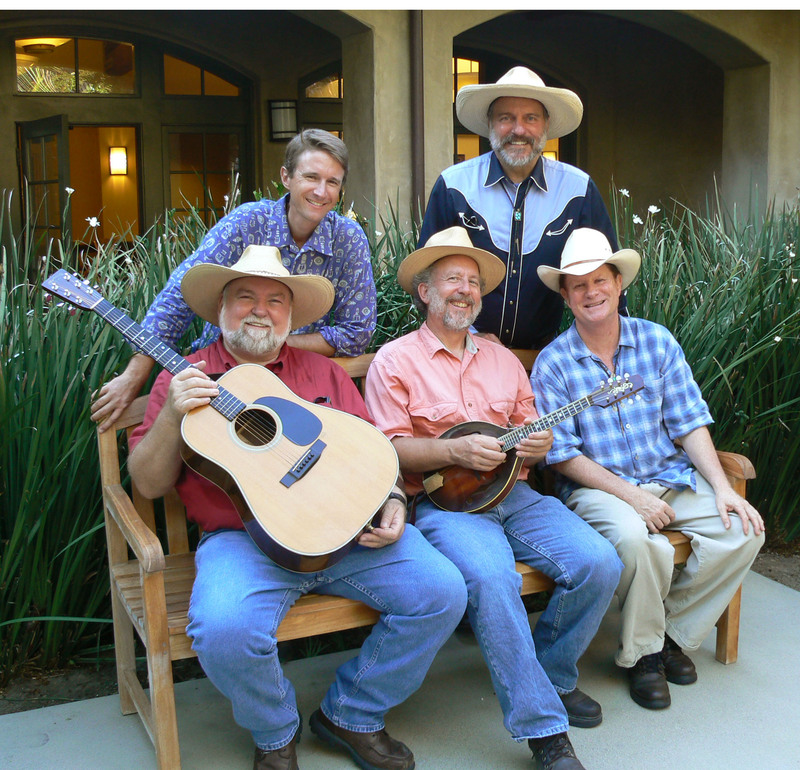 San Diego's finest bluegrass band, Gone Tomorrow plays hard-driving bluegrass music. Based in San Diego, the band also plays a wide variety of Texas swing, old-time, and early country music. The name of the band says it all, and true-to-form there have been a number of personnel changes as musicians come and go. The latest incarnation of Gone Tomorrow includes some of San Diego's best veteran bluegrass performers. We're always having a great time when we're playing music for you. Gone Tomorrow looks forward to playing truly entertaining bluegrass music in unusual places. We hope you'll come by and see us soon at one of our frequent Southern California performances! Often you can catch us for free performing on the second Tuesday of the month at the SD Bluegrass Society meeting at Fuddruckers restaurant in Grossmont Center in San Diego. See the local San Diego bluegrass music links below for more great music. Drop us an email note if you'd like to be on our mailing list. We'll let you know where we're playing! Download a larger version of our publicity photo of the current band: Gone Tomorrow photo(852K jpg image - large enough for publication use).